Meet our recruiting executives and see how they utilize more than three decades of combined experience to help you uncover the hardest working specialists in your field. Begin your journey to a steady and rewarding career by landing that job with an organization that will treat you right. Explore the opportunities you'll only find at ResourceOne. 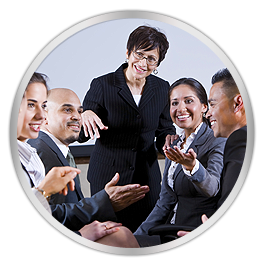 Employing the top talent for your company is only a click or call away. Landing "Blue Chip" talent or the perfect job requires more than a stack of resumes or an internet job search. It requires veteran industry experience, a proven process that produces the best talent pool, and the ensuing candidate and client management skills to succeed in adding superior talent to your team. ResourceONE is a premier search and staffing firm with industry-specialized career professionals dedicated to serving the automotive/transportation, medical device, polymer, plastic, and rubber molding industries. 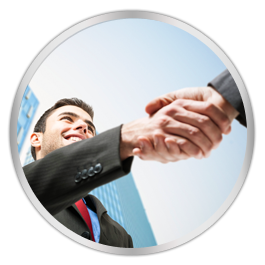 We provide direct-hire talent on a retained and customized contingency basis to single location and global clients. Founded in 2000 by experienced partners in industrial recruiting, ResourceOne is located in the Greater Cleveland, Ohio, area. Today, Cleveland is the hub of a vibrant technology region with world-renowned health care and research facilities, numerous global technology leaders, and literally hundreds of emerging and medium-sized technology innovators.